The 'Making of' book is now available to order as a digital copy. We will usually email the PDF to you within 24 hours of receipt of payment. Please visit our shop by clicking on the link below for a range of exclusive merchandising. 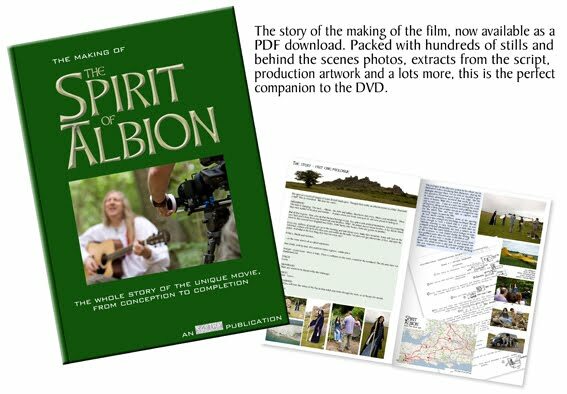 All proceeds will help to finance the post production and distribution of the film. The shop is hosted by CAFE PRESS.